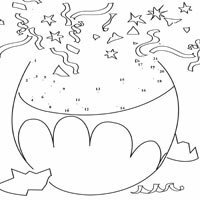 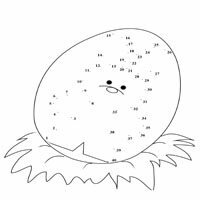 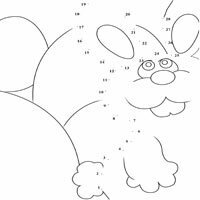 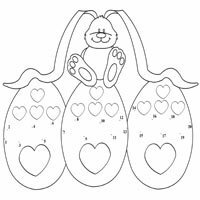 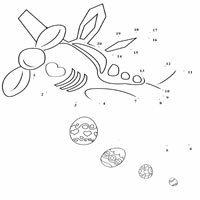 Lots of decorated eggs and cute bunnies fill these connect the dot printables. 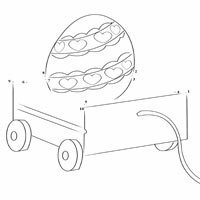 Help a bunny paint an egg, make a special delivery from an Easter airplane, or draw a basket filled with pretty eggs. 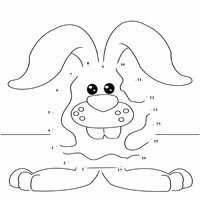 Now, hop to it and happy Easter!